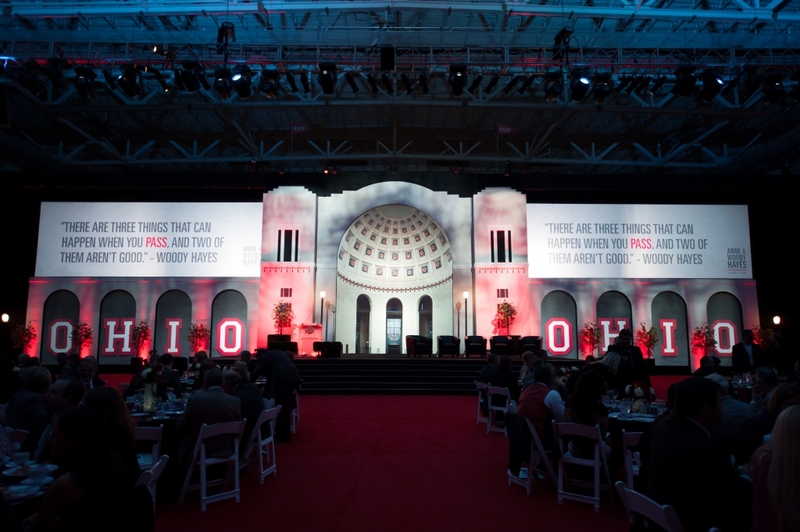 The Ohio State University turned to Bartha to create and produce the Anne and Woody Hayes Tribute Event, scheduled just one day after what would have been Woody’s 100th birthday. 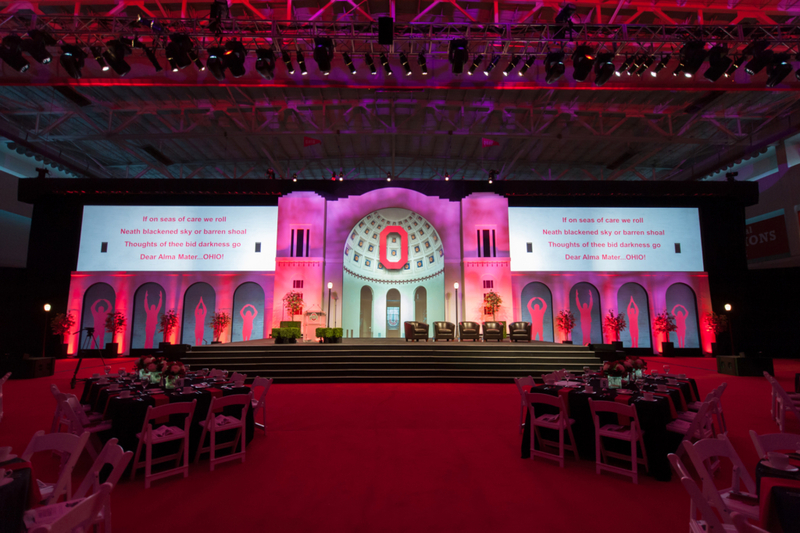 In addition to the scenic design and technical support we provided, we also created a series of videos from nearly 40 years of former players, associates and friends of Woody and Anne which prompted both laughter and tears from the audience. 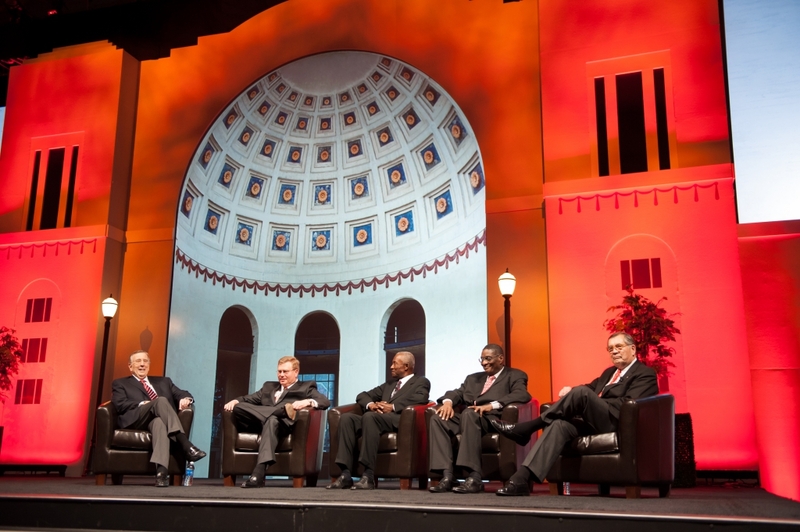 The Anne and Woody Hayes Tribute Event was a huge success. 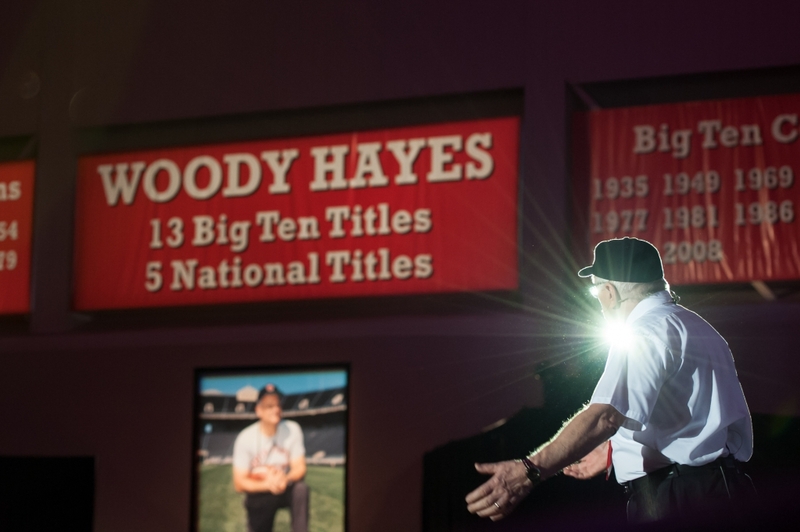 Fans were touched. 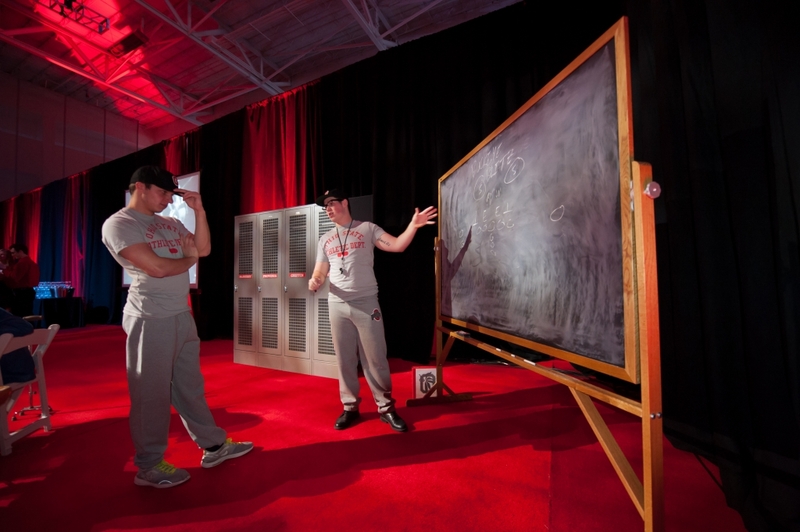 And those who’d never met the Hayeses got to know them and their role in the Ohio State story.